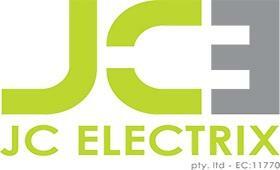 JC Electrix is a one stop shop for all your needs pertaining to residential, commercial, and industrial electrician. We started this company in 2004, and hence, we have an experience of more than decade in providing electrical services in Perth. We can help with installation, repairing and maintenance of electrical fittings at affordable rates. We are known as ‘Best Renovation Electrician in Perth’, but that doesn’t make us any less competitive in new construction works. From small light bulbs to the Internet Connections and Shop Fit outs electrical, we excel in all everything, which is related to electricity.